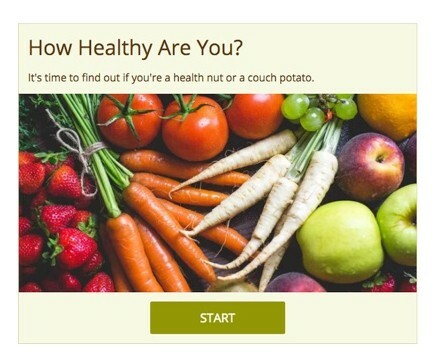 Boost engagement, generate more ad revenue and grow your email list with interactive content. Easily & quickly create amazing content that stands out and your readers will love. Interactive content is the most engaging type of content on the Internet. For example, interactive quizzes built for engagement often get results such as 80%+ participation rates, and 90%+ completion rates. 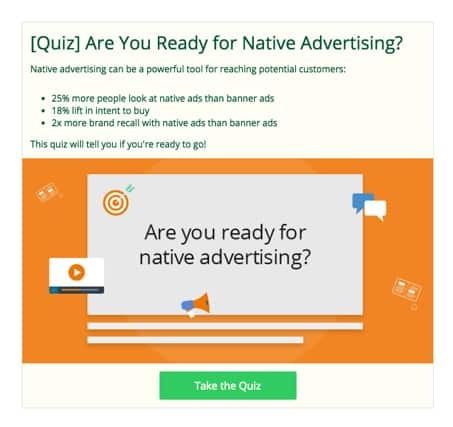 Quizzes include social sharing features to drive viral sharing, resulting with new traffic to your site. Create engaging content that generates more ad revenue for you while offering more entertaining experiences for your audience. 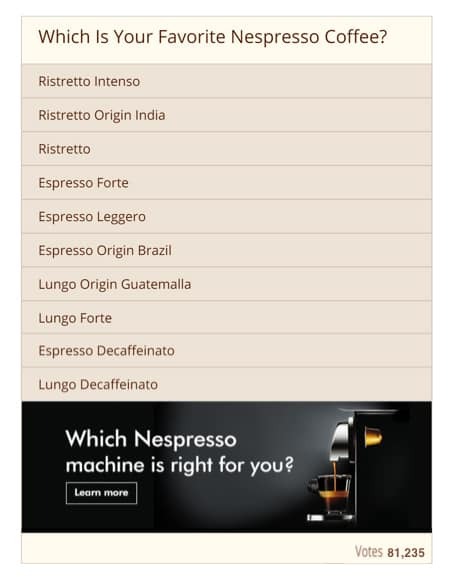 Ads integrated inside interactive content are more visible and therefore result with higher CTR’s and revenue. Push your revenue by up to 3X with interactive content. 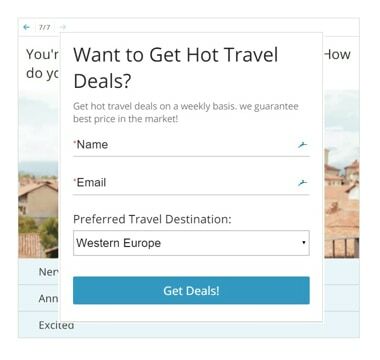 Grow your email list by integrating a lead form inside interactive experiences. Lead forms integrated in interactive content generate up to 500% more leads when compared to static forms. 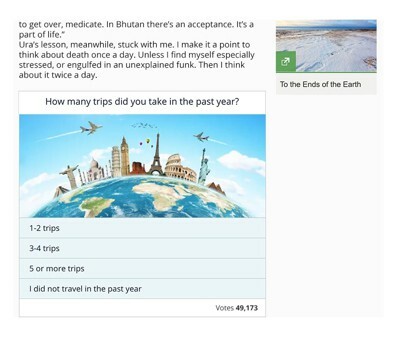 Segment your subscribers by associating the emails with the quiz answers. It’s fast and easy to create content using our intuitive content creation forms. 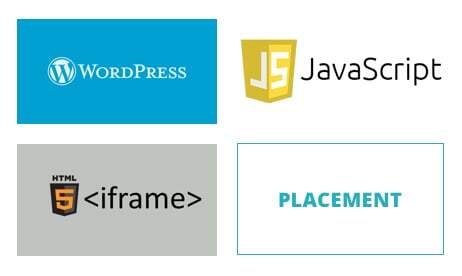 Accelerate the creation time using hundreds of optimized templates. Use our integrated media search tools to easily add images & videos to your content. Get detailed & friendly performance & result reports. Measure the value the content brings to your business - - time one site, traffic, subscribers & revenue. Optimize the content on an on-going basis to maximize the business value you get from it. Opinion Stage content is fully responsive and is optimized for all screens - desktop, tablet and mobile. 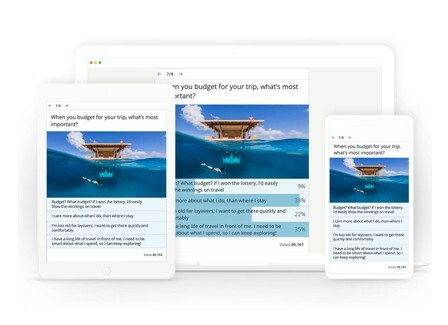 The content not only performs great on all devices, but also looks great on them. Customize the content so that it fully integrates with your brand. Select colors, fonts and sizes. Use the CSS override feature for advanced customization. White label and add your own logo to make the content look as if it was developed by you. 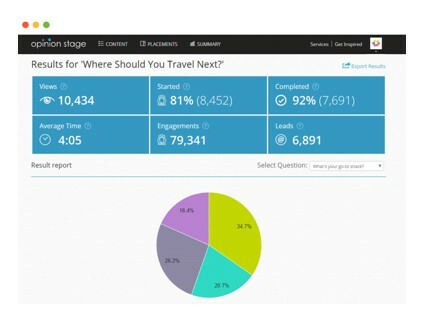 Let your users know that what they think counts by integrating polls, surveys and quizzes in your content. Transform them from passive users to active & loyal users.